Bethlehem (July 12, 2018)– State Senator Lisa M. Boscola announced today that $67,982 in “Green Light-Go” funding has been awarded to the Borough of Hellertown to improve public safety along State Route 412 (Main Street) by upgrading four traffic signals throughout the corridor. Created by Act 89 of 2013 and administered by the Pennsylvania Department of Transportation, the “Green Light–Go Program” provides state funds for the operation and maintenance of traffic signals along critical and designated corridors on state highways. Statewide, 70 municipalities will receive funding of over $31 million. 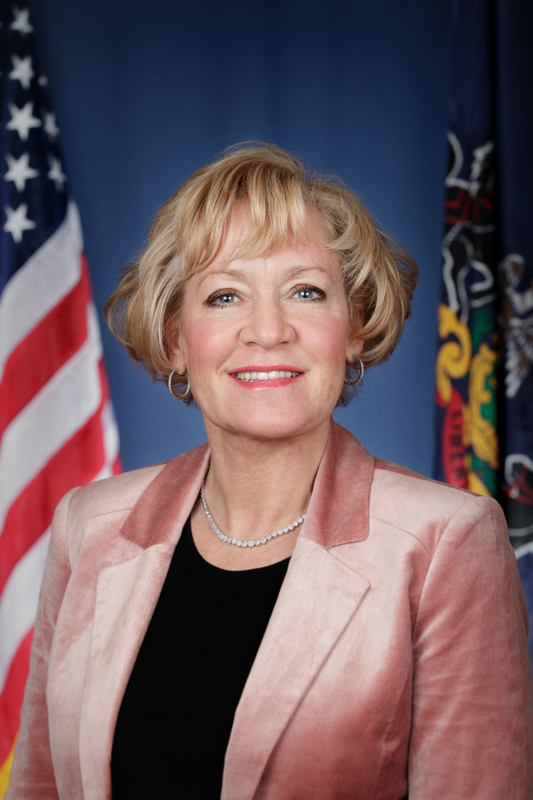 For more information, visit http://www.dot.state.pa.us/Portal%20Information/Traffic%20Signal%20Portal/Index.html or by contacting Senator Boscola’s office at 610-868-8667.